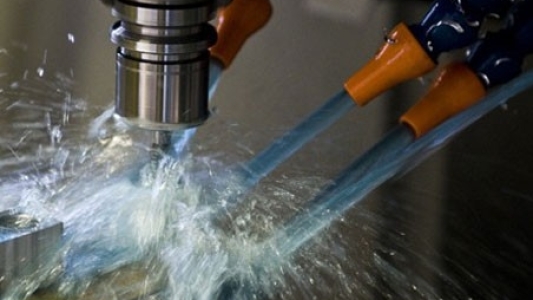 Professional training courses delivering value for money. 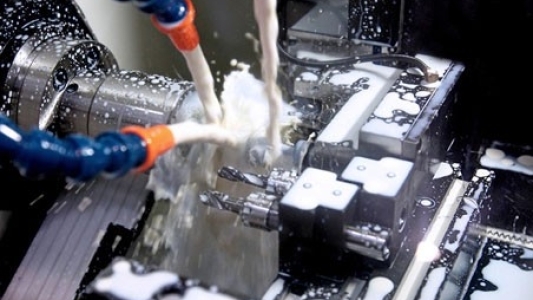 Gardner CNC can provide CNC training courses for practically any CNC control. 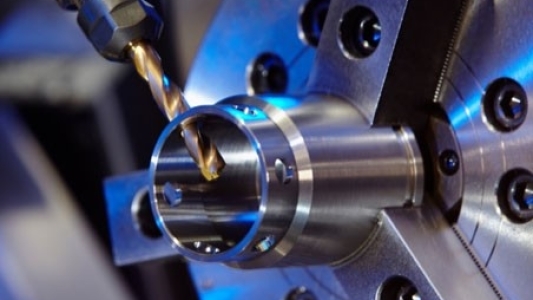 Gardner CNC training courses include basic CNC appreciation courses, CNC operator & setter courses basic, intermediate & advanced CNC programmer courses and macro (variable) CNC programming. 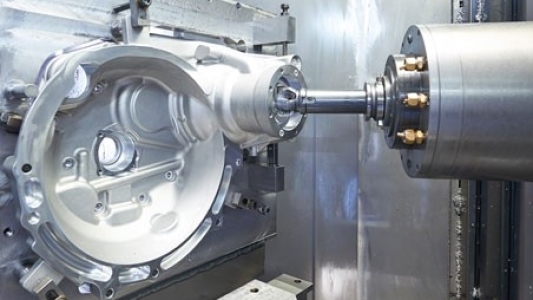 CNC training courses are available for ISO programming (G code programming) and the latest conversational type systems (Fagor, Fanuc Manual Guide, Siemens ShopMill, Siemens ShopTurn etc.). 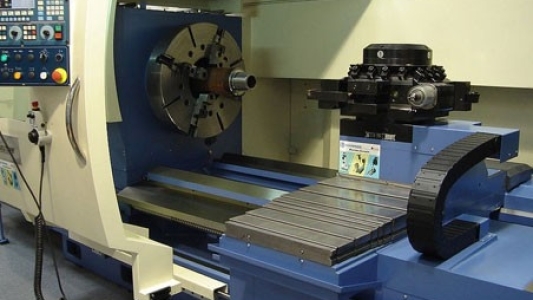 Gardner CNC is continually developing it’s connections with machine tool manufacturers and CNC control manufacturers in order to keep pace with the latest CNC technology. 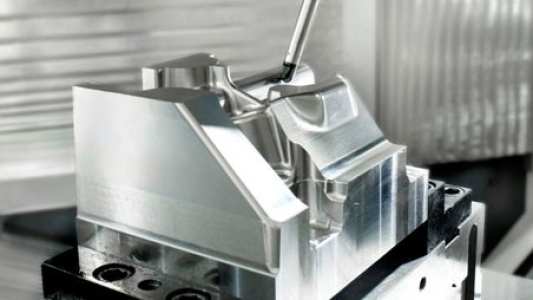 It is this continual development that allows Gardner CNC to give it’s customers the most comprehensive training packages possible.